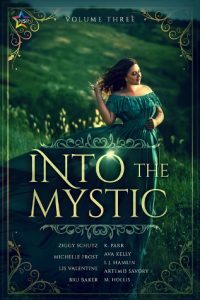 Short Story: Fantasy, Steampunk, Lesbian. How to Trick a Trickster (Fool for You) Release! On new and old devices! 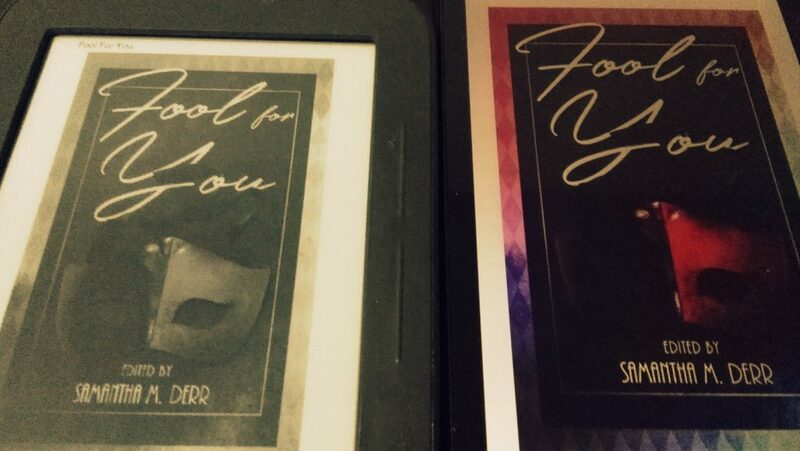 How to Trick a Trickster (Fool for You) Release Day! Curious about C.U.P.I.D. (the Corps of Undercover Passion Instigators and Distributors)? 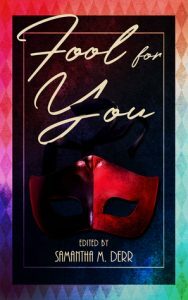 How to Trick a Trickster by Ava Kelly – a part of the Fool For You anthology, edited by Samantha M. Derr. Eric is a trickster working for the Corps of Undercover Passion Instigators and Distributors. His latest assignment takes him to a bookstore where he has to bring together Ivo Newton and Tom Euler. What he’s not supposed to do is fall in love with both his targets. Our estimated date of release is March 28th 2018. In the meantime, preorder is available at a special price at LT3 Press here. A giveaway also runs on GoodReads here. On new and old devices! 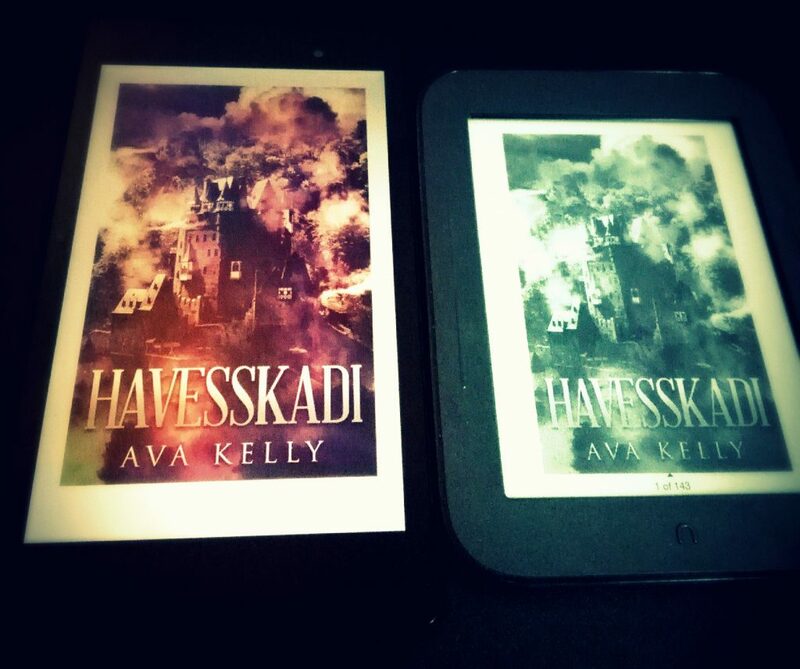 Havesskadi Release Day! Who is ready for some ace dragons? One ace dragon and one pan archer are waiting to share their story in Havesskadi, as part of the For the Hoard series. Our estimated date of release is February 28th 2018. Novelette: Urban Fantasy, Polyamory, Genderfluid, Queer. Novel: High Fantasy, Adventure, Dragons, Shapeshifters, Asexual, Panromantic, Pansexual. 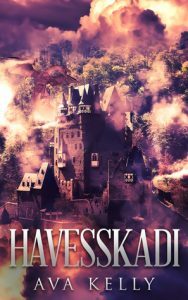 Arkeva, a skilled archer, is trapped in an abandoned castle deep in the woods, his only company two companions—one kind, the other cruel. 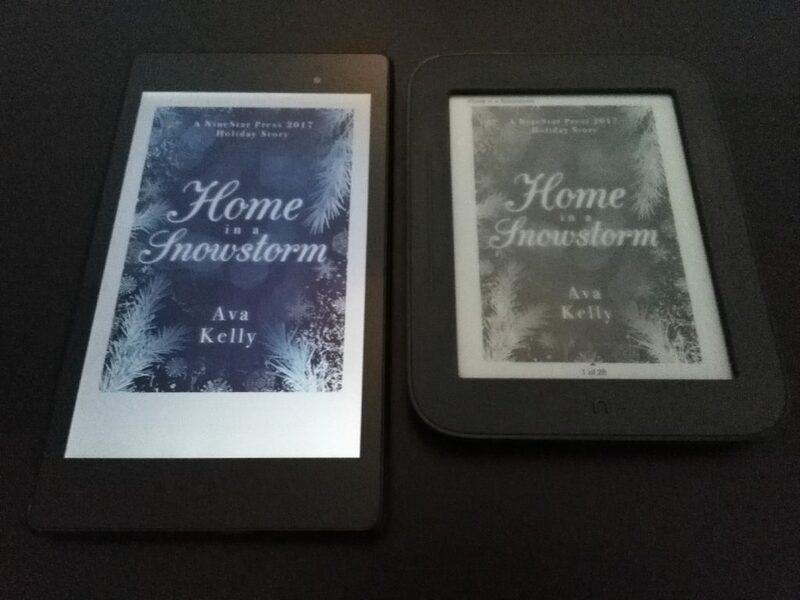 Then a stranger arrives, a young man who soon finds himself confined by heavy snowfalls—and in danger from what slumbers in the shadows of the castle. Daniel Wu is an elementary school teacher with a big heart and a collection of snow globes to match his travels. The small town he has settled in, however, feels like it could be home. All that’s missing is someone special and a family to call his own. Resigned to spending the holidays alone, Daniel finishes work on the last day of school, only to stumble upon one his students, Abby Weber, who needs a ride home. Jeffrey Weber, single father and recent owner of a cast on his broken leg, needs quite a bit of help around the house when Daniel drops Abby off. Christmas Eve is around the corner, so Daniel can’t let the two fend for themselves. 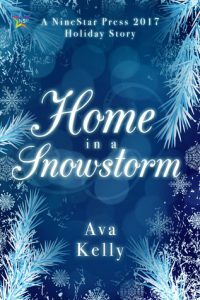 What he doesn’t expect, however, is the snowstorm that strands him in their remote home in the forest. But is this misfortune, or could it be a wish come true?